Roshin churidhar materials are available in all the exclusive MCR retail outlets.The company's endeavour to provide its customers with an unparalleled shopping expreience is evident in chain of showrooms. since its inception, MCR has grown from strength to strength to command a dominating presence in the retail segment. 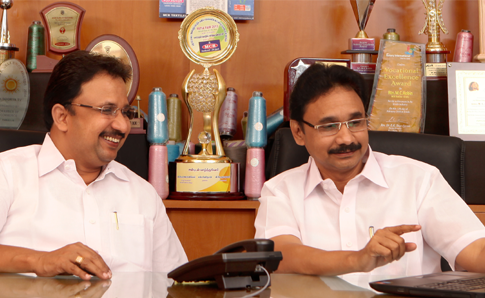 Today, it boasts of no less than 5000 showrooms across Kerala & Tamilnadu.